Power Generation Enterprises sells new and used diesel/natural gas generators to businesses throughout the United States. 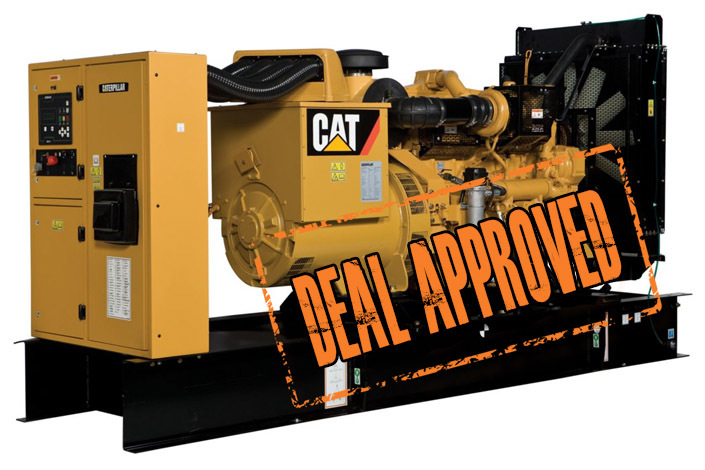 You will get the lowest available pricing on used diesel generators, and we are happy to search for any items you need but can't find on our website. If you would like to purchase an industrial or commercial sized generator that is not available on our website please complete the short form below, or call one of our sales representatives at (818) 484-8550. The largest selection of diesel and natural gas generators at the lowest prices. At Power Generation Enterprises, we have 100's of gensets in stock from 70Kw to 2000kw in stock Load tested and ready to ship. Our featured products are listed below. Please take a look around, view the full product list if you like, and please request new equipment above, or get in touch with us at (818) 484-8550.